Good day blog viewers! How are you today? 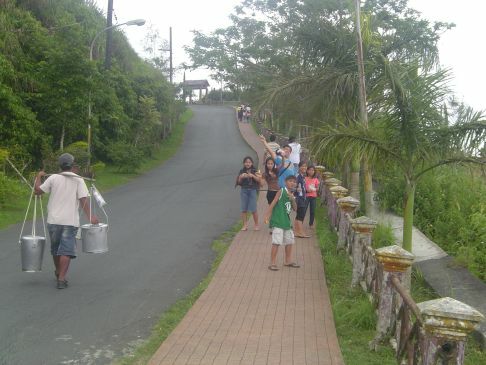 By the way, this is an uphill road going to people’s park. 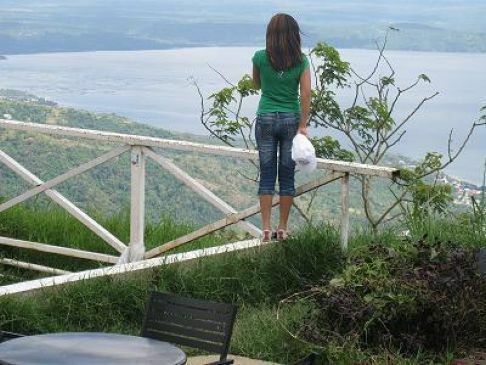 One of the tourist spots here in Tagaytay. Maybe you are not been here just like me and only few beautiful places I’d been gone. I hope someday I can come here and enjoy the place they so called People’s Park. Have a nice day to all. Good day blog viewers! How are you today? If you viewed already the hillside, why not seeing the road on the City. 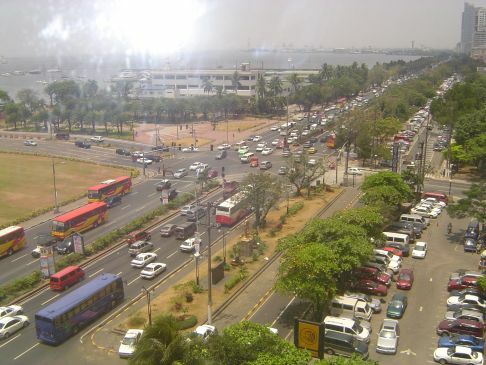 It is located near Pasay road. Usually, you will see the bay walk area, hotels and on the other side recreation areas. But by the way, why is it called as the National road??? Because it was named after the President of the Philippines Manuel Roxas before. This is a long road from north to south vice versa. Maybe you know this one if you have been in Manila. Hello blog viewers! I hope all of you will enjoy this weekend. But by the way, if you are enjoying, there are also persons who are lonely. Just like her, standing in the hillside alone and looking afar. Is she problematic? Oh I know, economic crisis? Rice shortage? Oil price increase? Maybe she is affected unto these problems we have just like me. Hehehe!